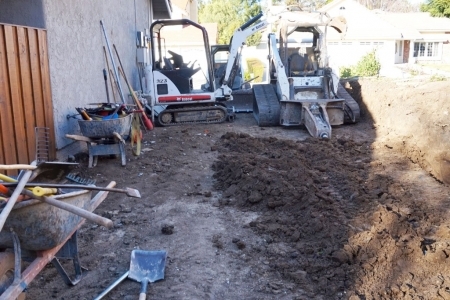 CPF Custom Concrete and Masonry comes fully equipped with a complete line of grading and excavation equipment. 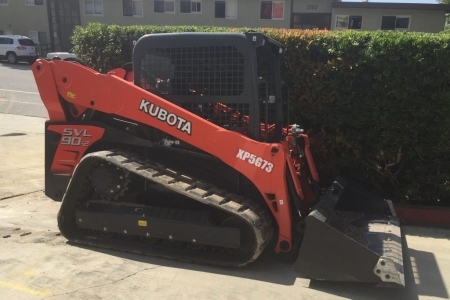 When we say that we will drive your project from concept to completion, we mean it. 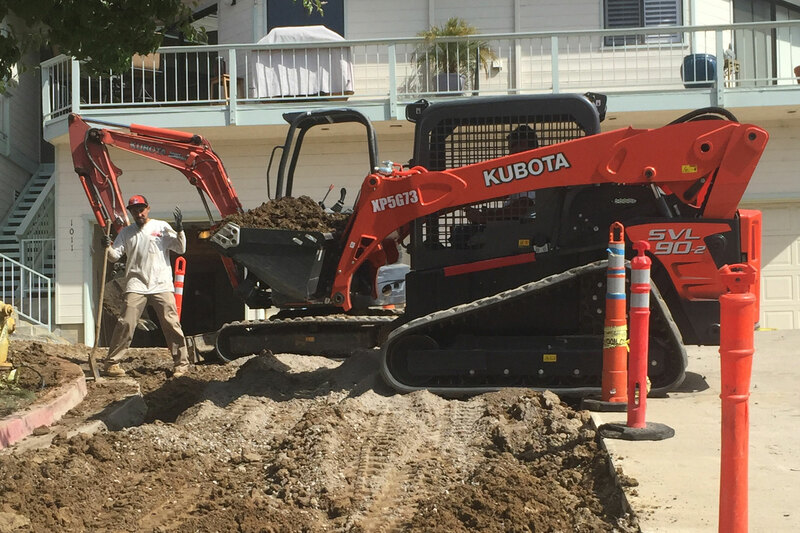 Our complete fleet of grading and excavation equipment gives us the tools needed to perfectly prepare your property for its upcoming project. 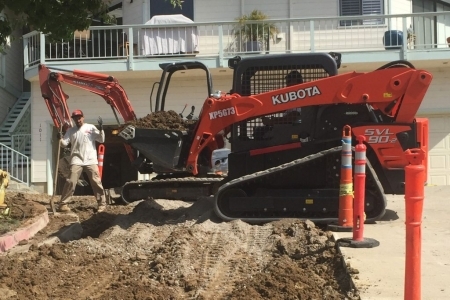 Your project is managed by the best in the business, from start to finish. Preparation is everything in the world of property renovation. 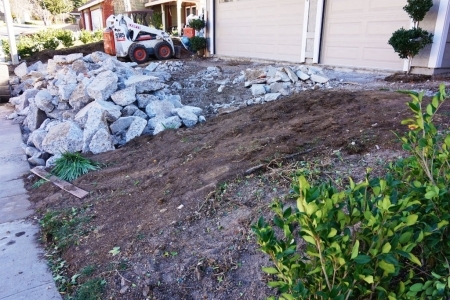 Many jobs require the deployment of various different contractors to prepare your property for the project to be done. 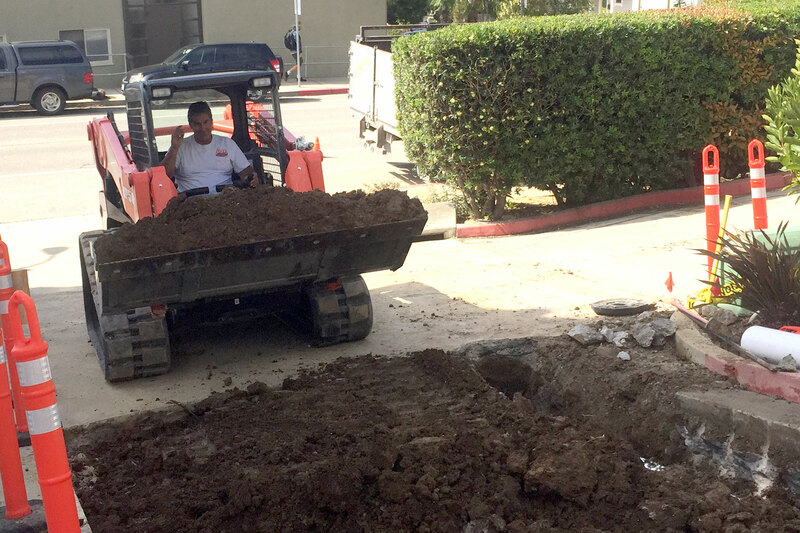 At CPF, we go the extra mile to cut out that extra step by providing our customers with a complete full circle service. 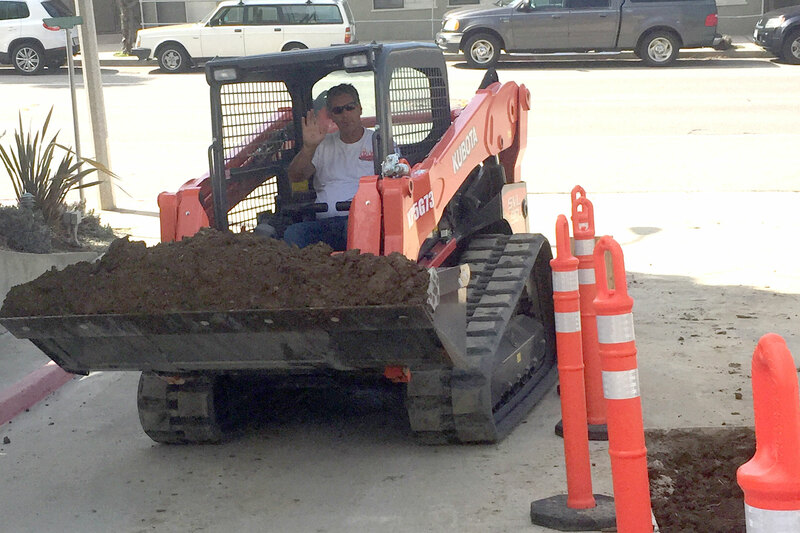 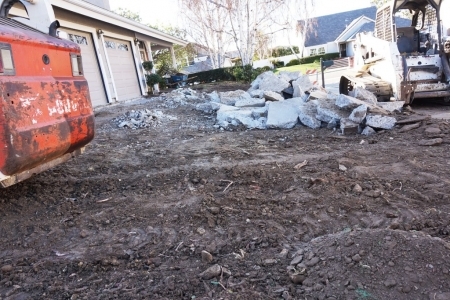 Our grading and excavation services make use of our complete fleet of tractors, excavators and dump trucks. It is us who will carry out the project planning process with you, and us who know what the ultimate vision of your project is. 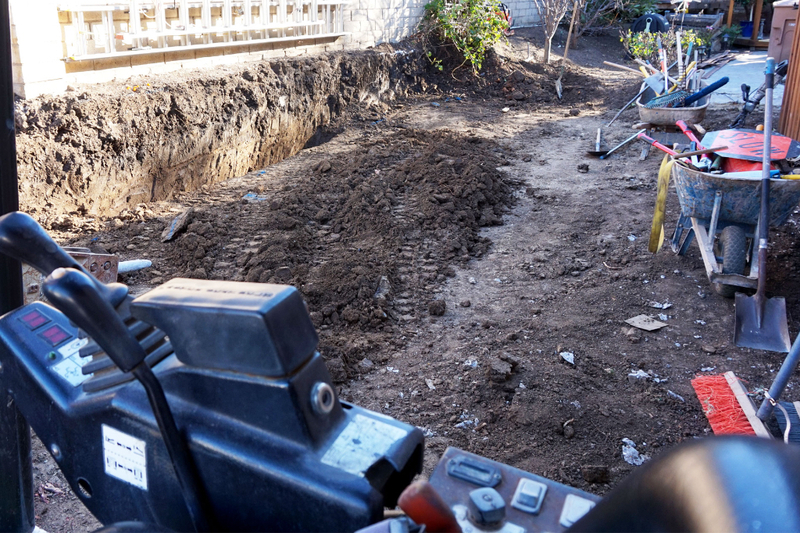 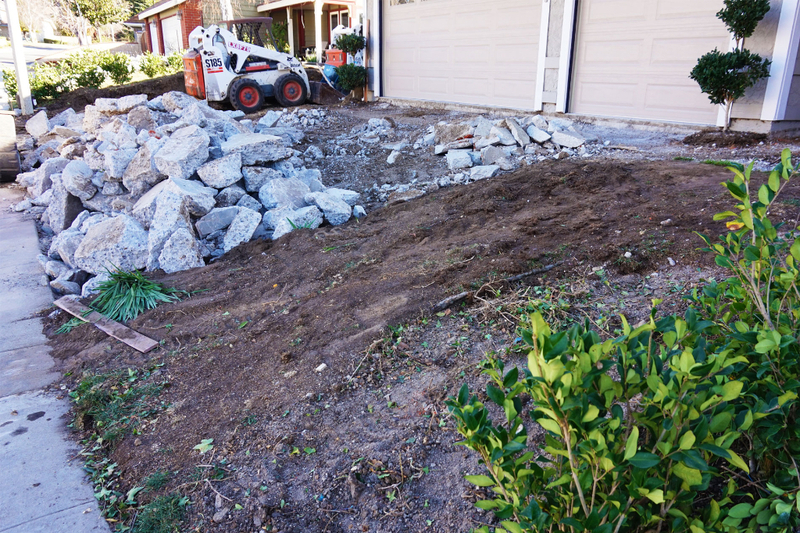 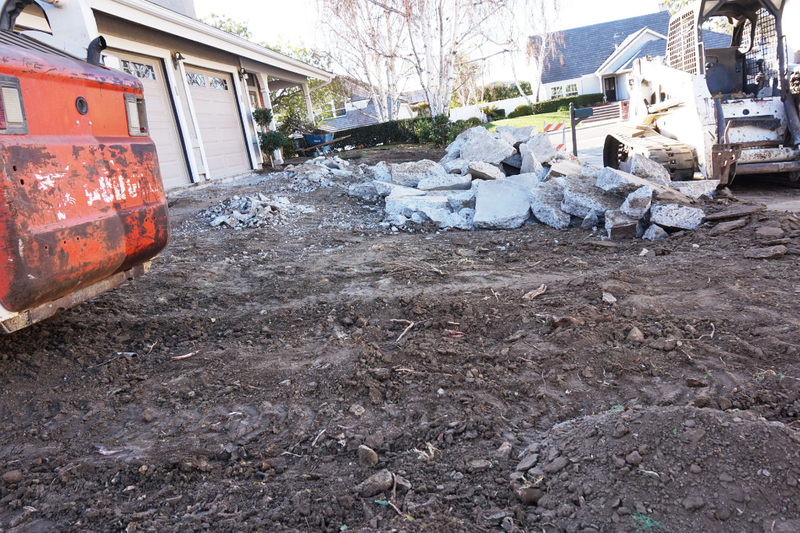 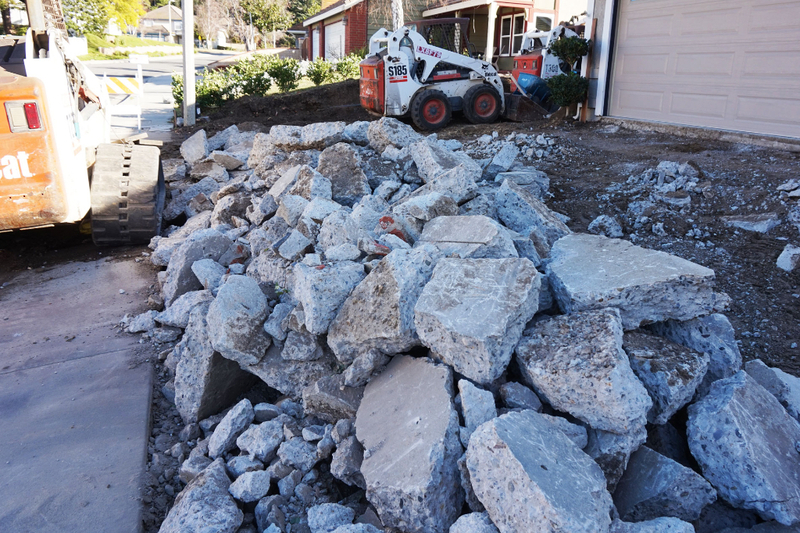 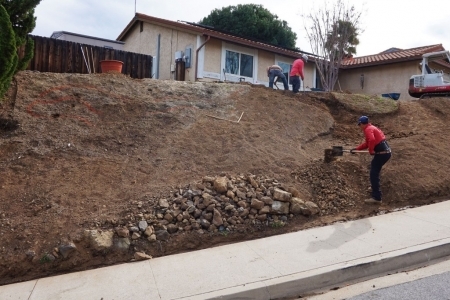 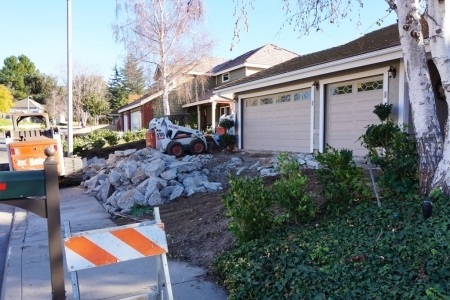 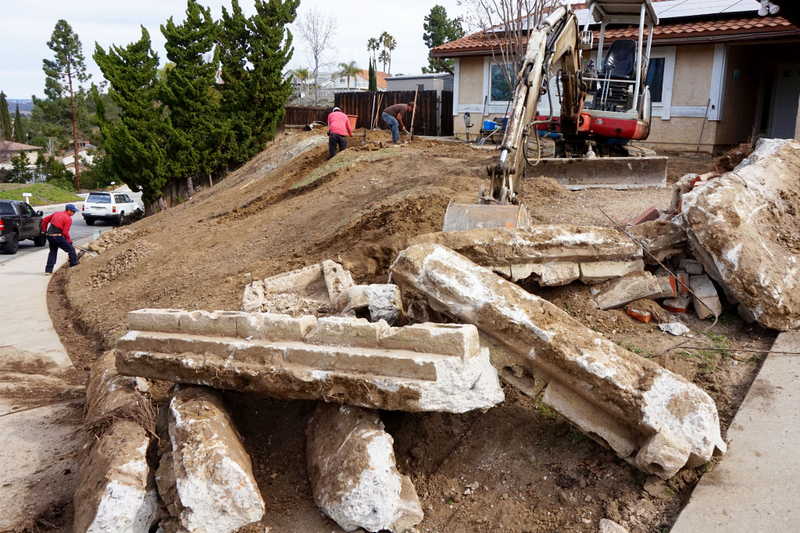 It only makes sense that we handle any excavation and grading that may be needed to prepare for laying foundation, reshaping the lay of your land, or anything else.